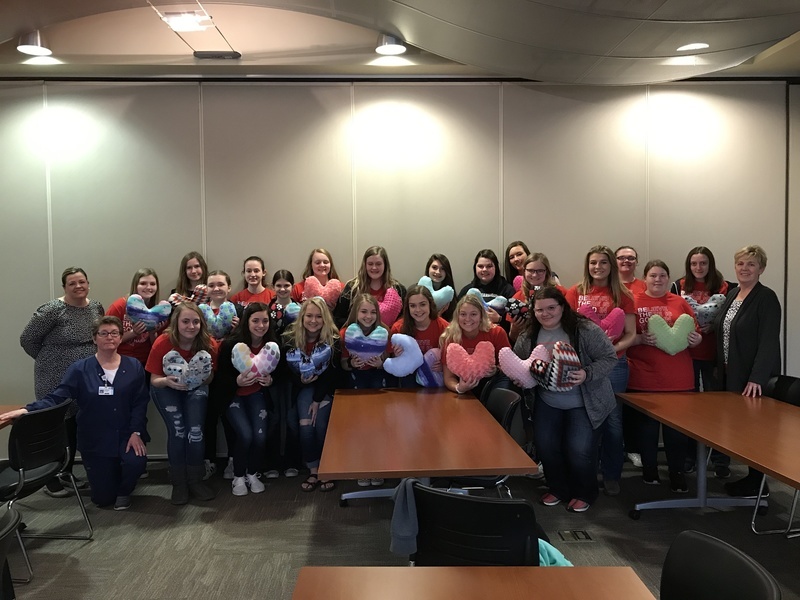 West Harrison FCCLA traveled to Missouri Valley and Omaha today. 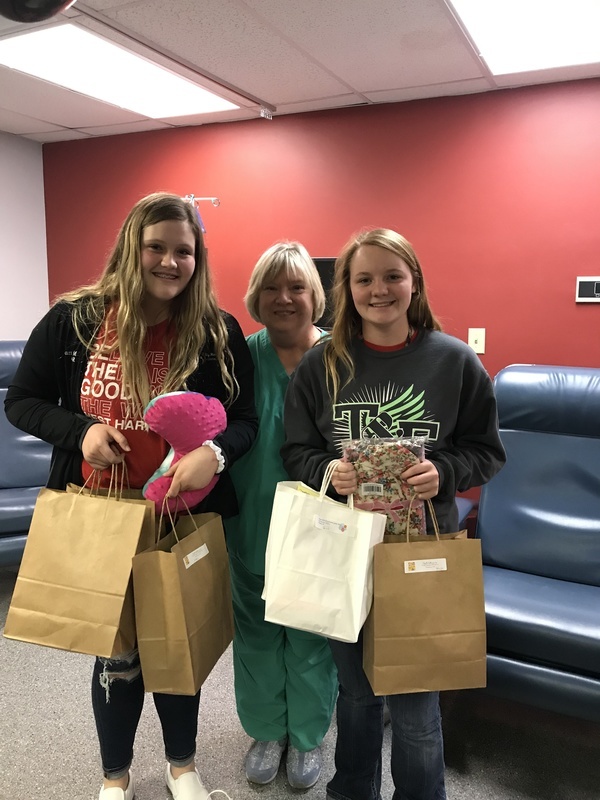 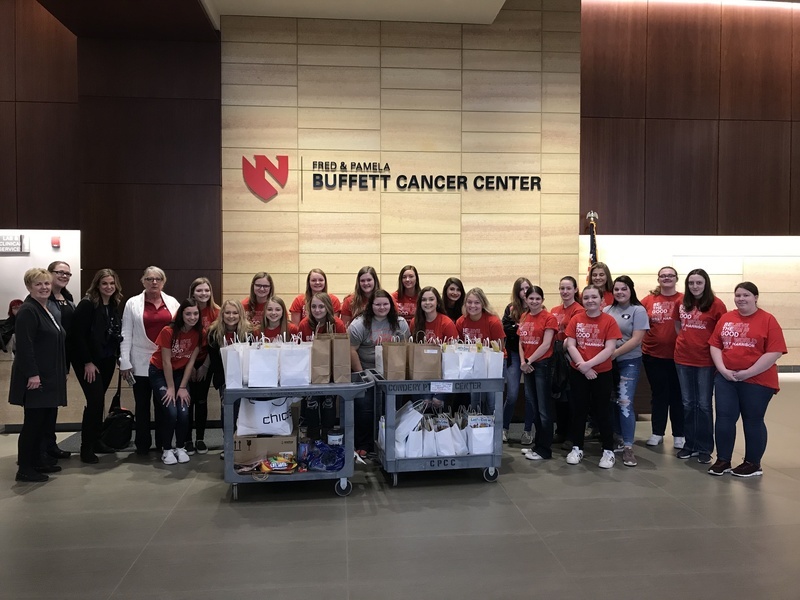 The students collected items and donations to prepare Chemo Care Packages. 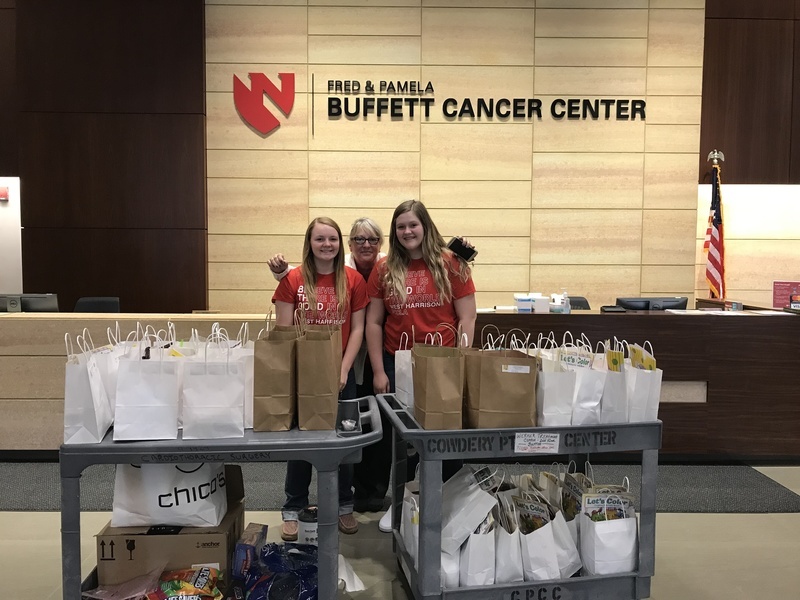 They delivered the packages to Buffet Cancer Center and CHI Missouri Valley Hospital. 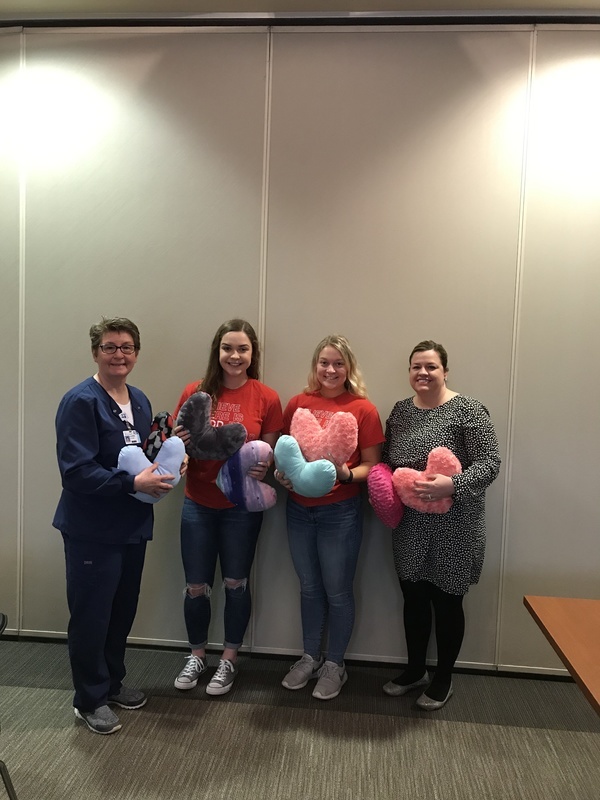 They also made 25 Cancer Care Pillows and donated them to Lakeside Hospital and CHI Missouri Valley Hospital. 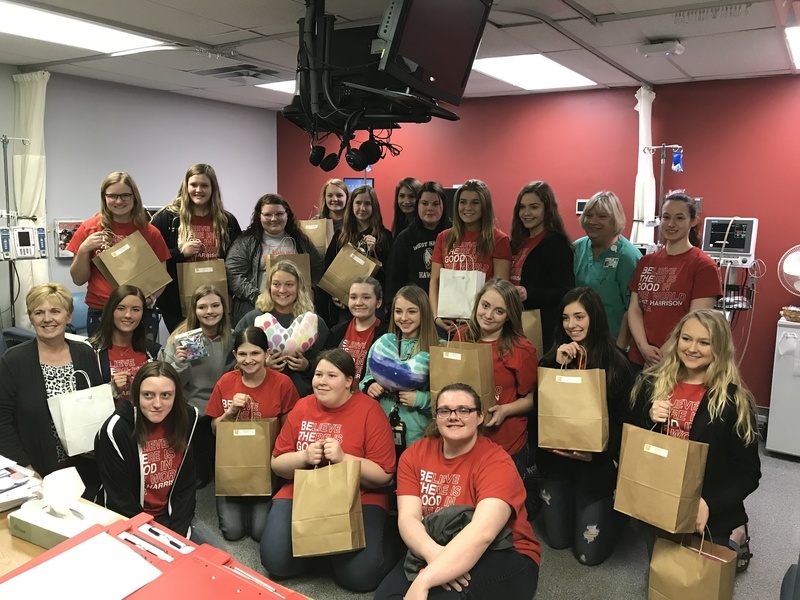 Thank you to the West Harrison staff, students, and communities for helping with our project.